Such beautiful colours! Love the bits of washi tape! This card is lovely, I love the simplicity in the colors you used. So glad to have you as our GD this week! LOVE these colors together! Great take on the sketch! 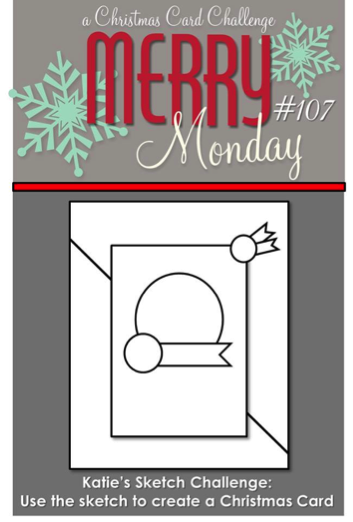 So happy to have you join us as our Guest Designer this week. Love this Santa, Narelle! And these neutral colors with the pop of red are perfect to show him off! I’m so glad you could join our team again this week! Awesome card, Narelle! 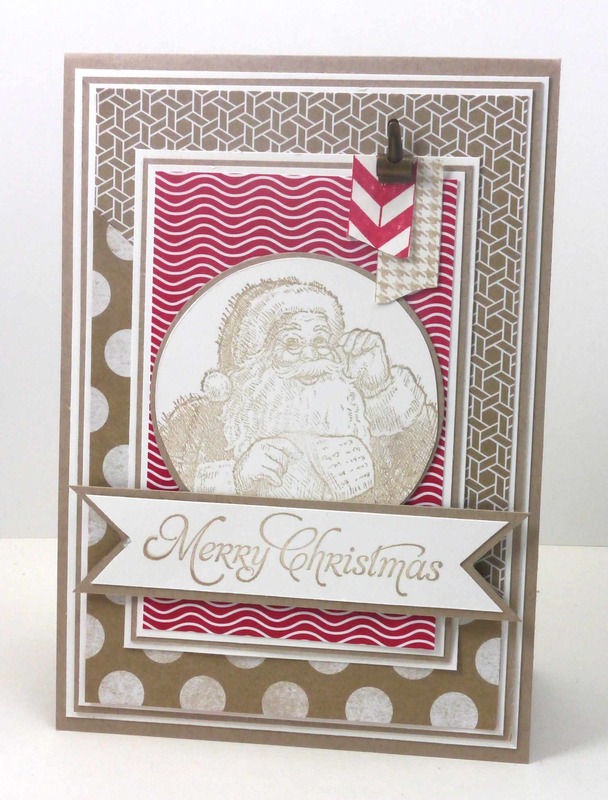 Great way to use those papers with this vintagey Santa image! So glad you’re one of our GD this week, too! I love the subtle color you stamped your Santa with. Beautiful card and I’m so glad you were our GD this week! I love your soft take on the challenge Narelle. Congrats on your previous win, lovely to have you as guest designer this week. Wonderful use of the sketch with this beautiful card! Narelle, I love your card! So soft and Lovely for Christmas!!!! Thank you for sharing! So happy to have you join us this week, Narelle! I love this Santa and you’ve featured him so well against some of my favourite DSP as well! Fab card! My other love, Crumb Cake and Red! I love your Santa in these fabulous colors. 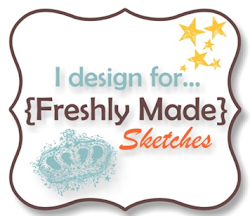 Gorgeous take on the sketch this week Narelle, love every element you used for your design. Congrats’ on being one of our GD this week.